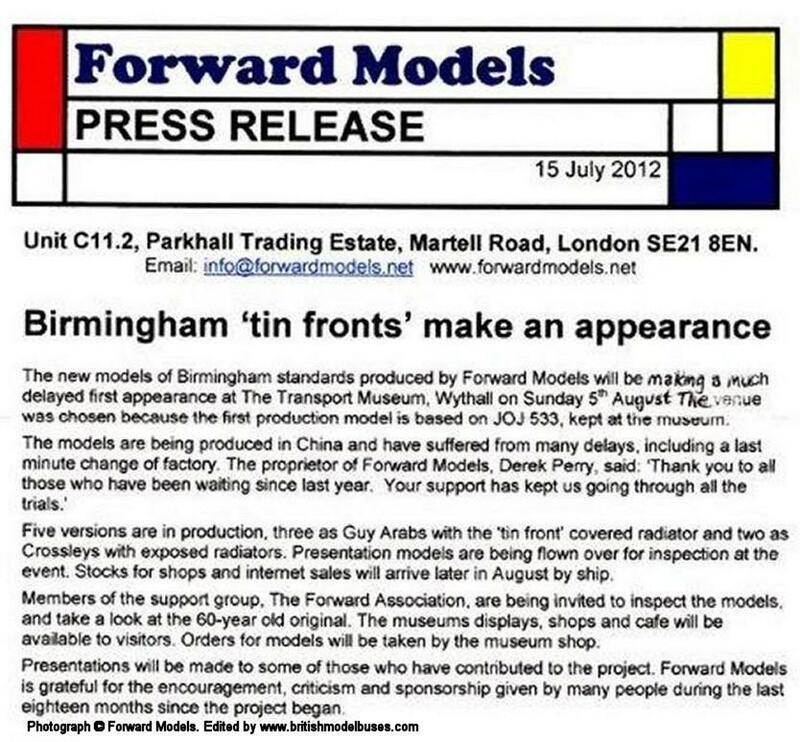 I am very grateful to Mr Derek Perry from Forward Models for his assistance in compiling this page. 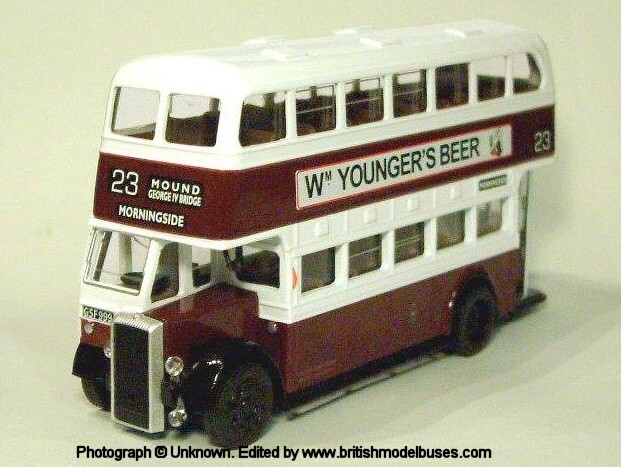 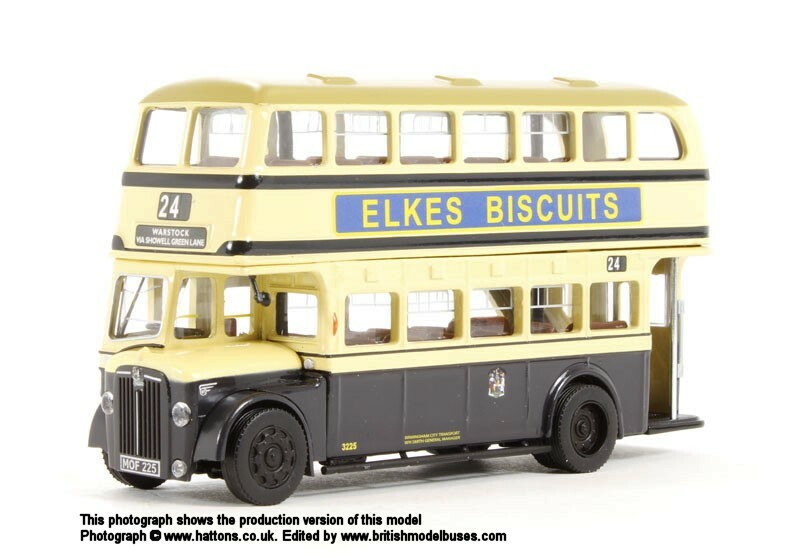 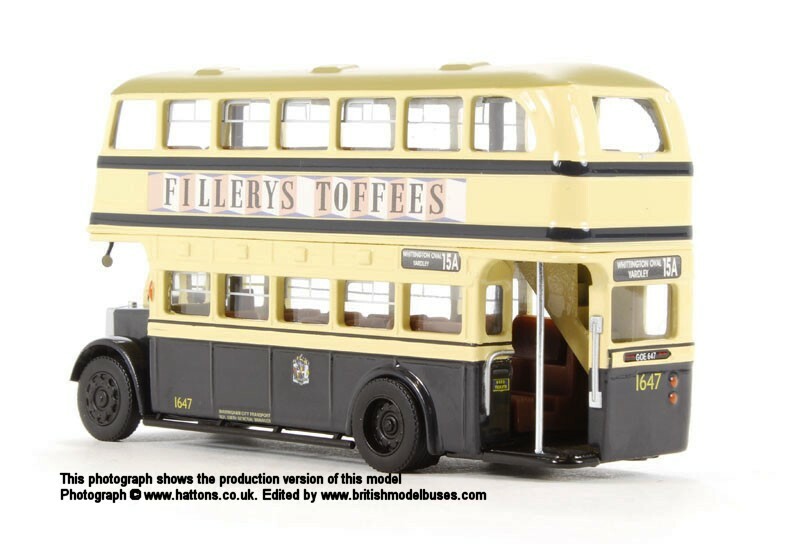 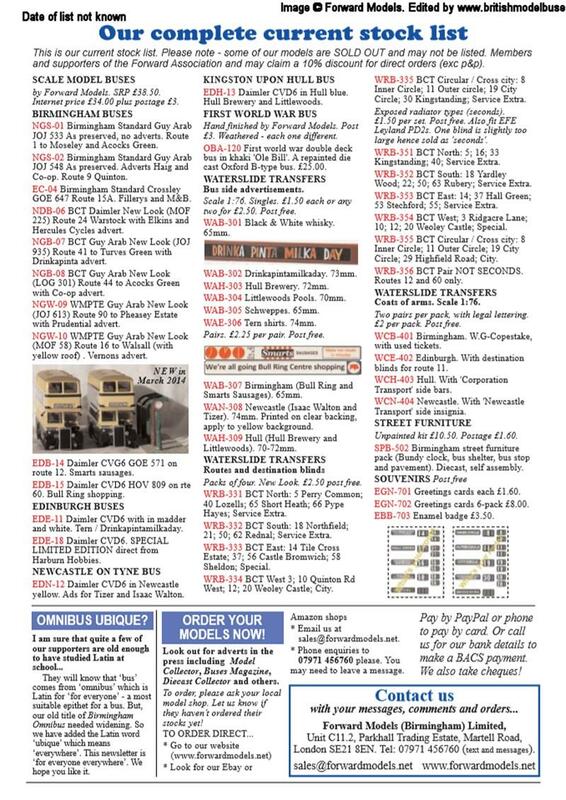 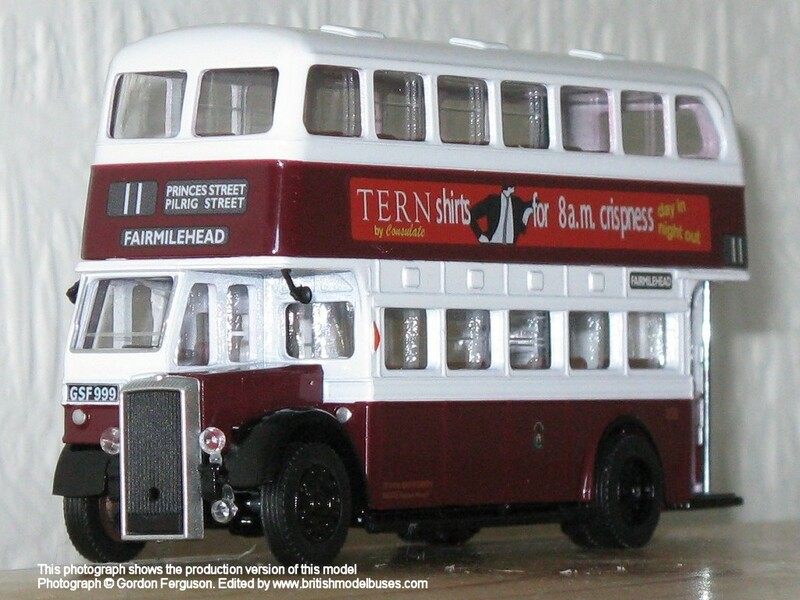 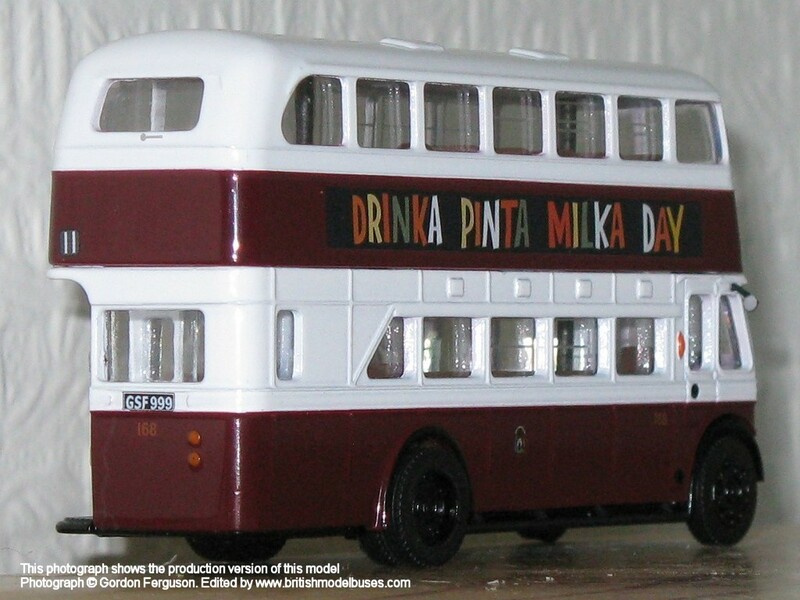 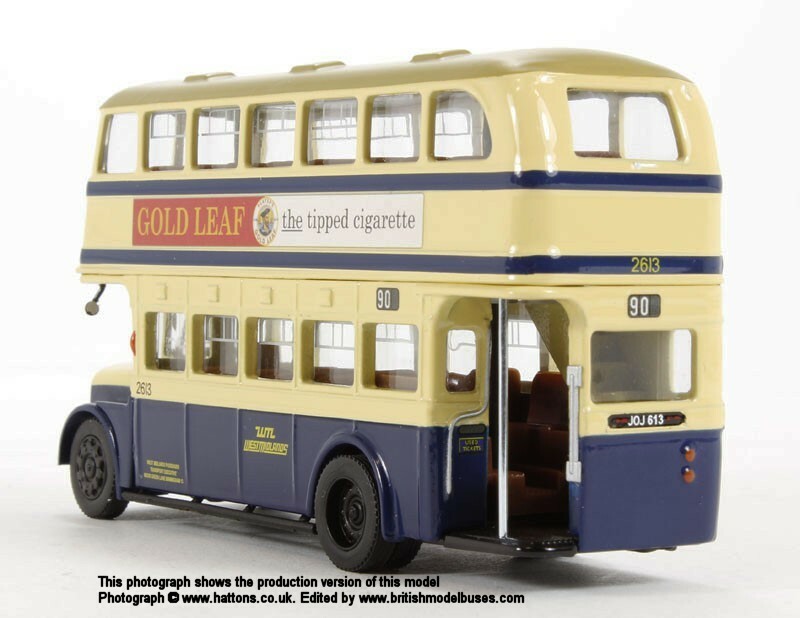 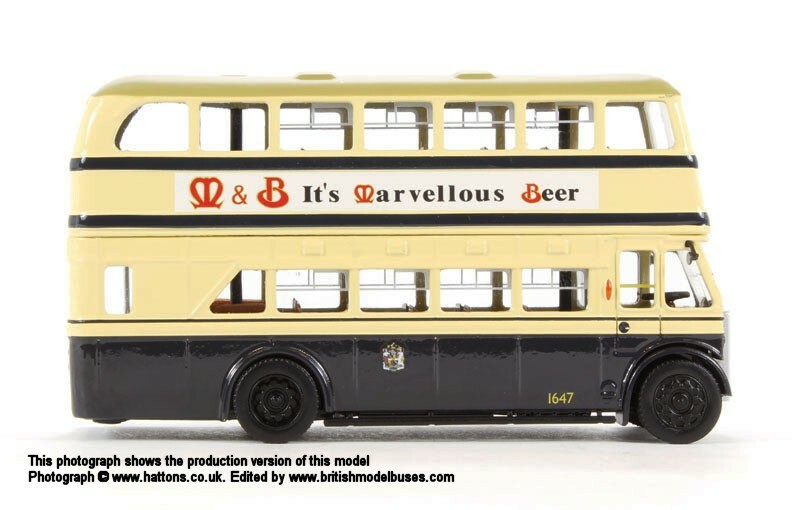 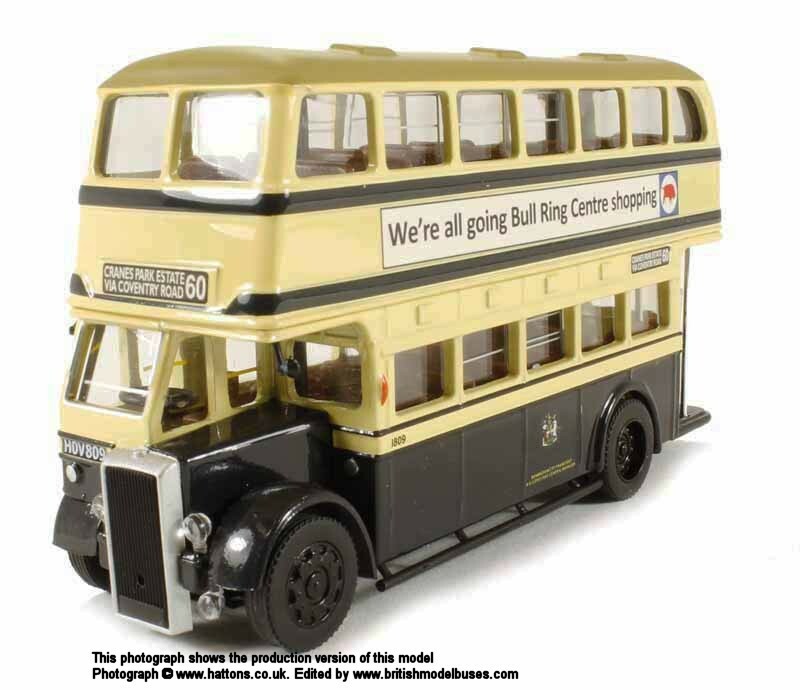 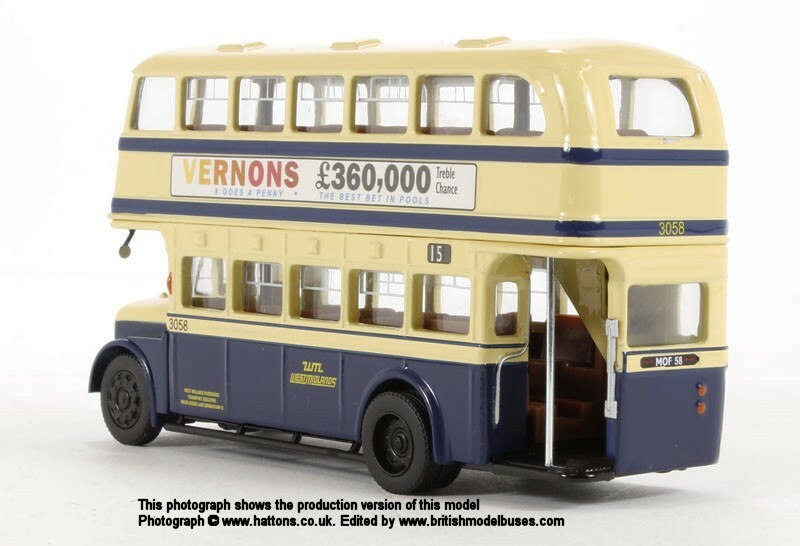 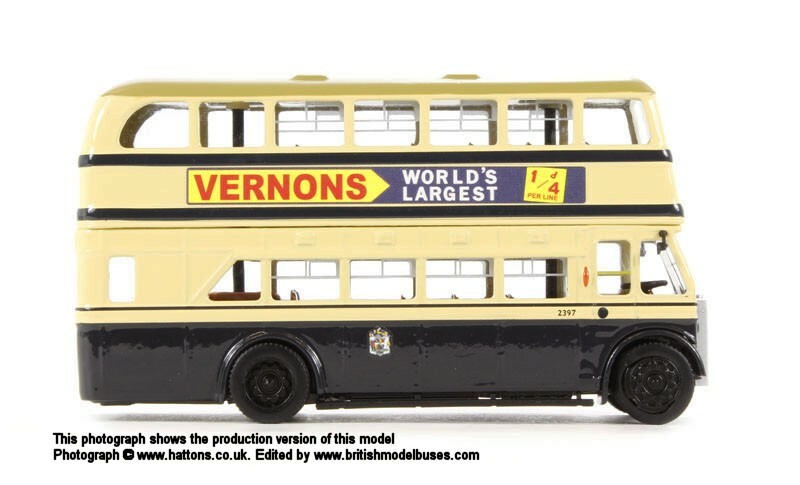 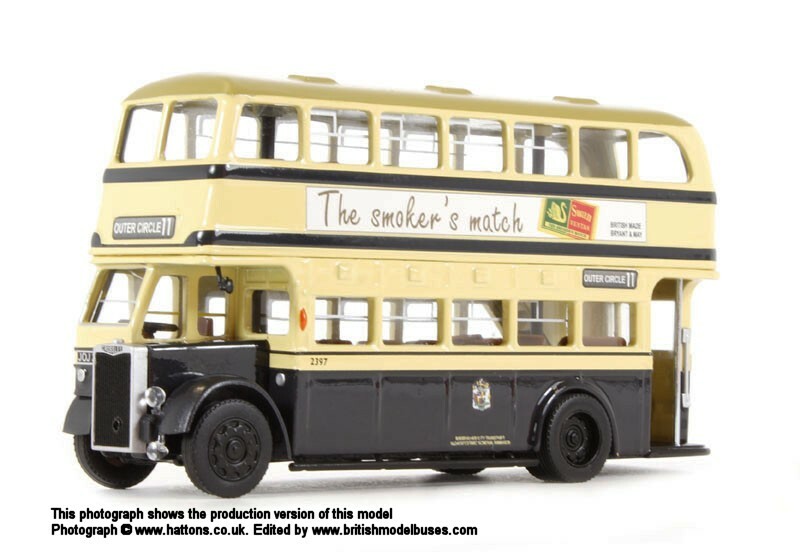 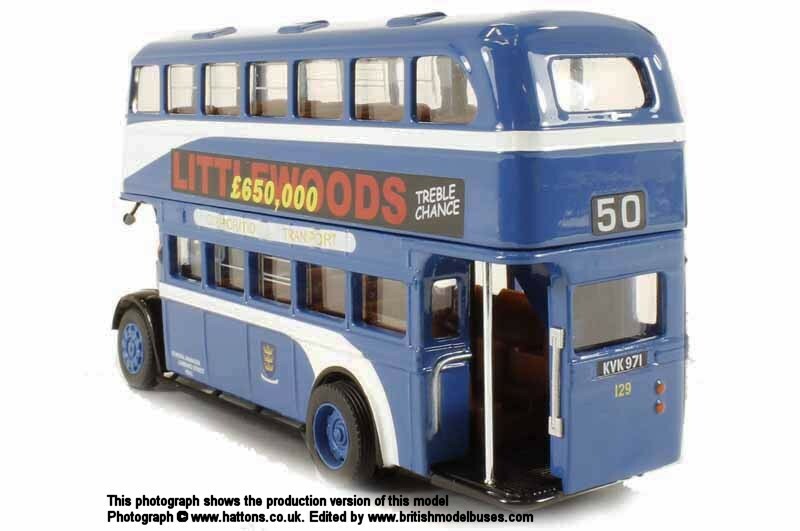 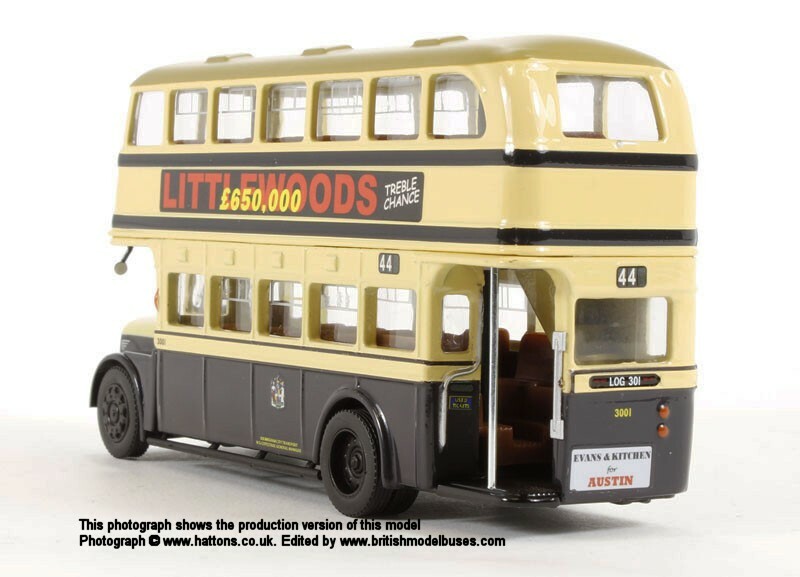 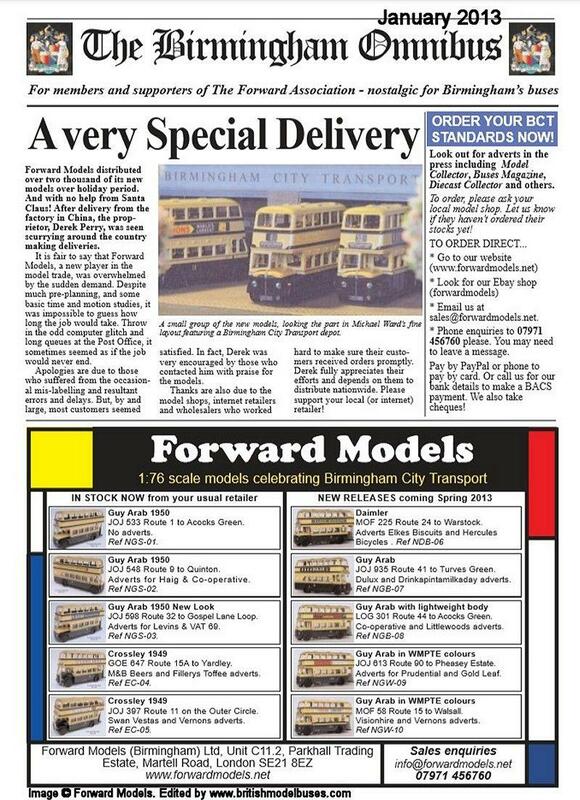 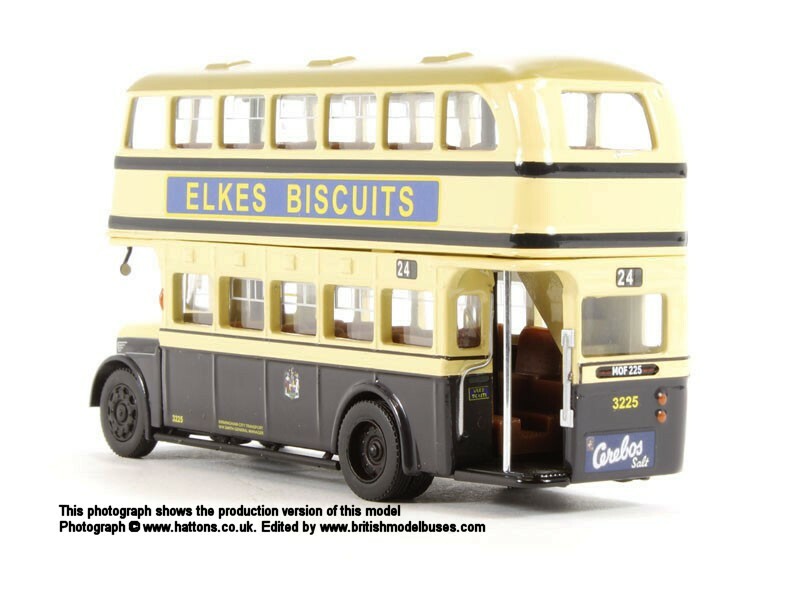 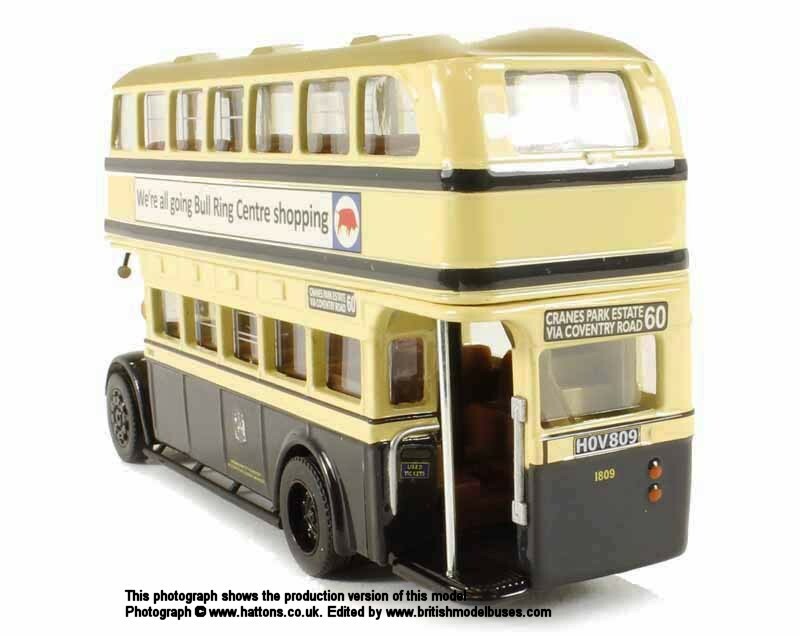 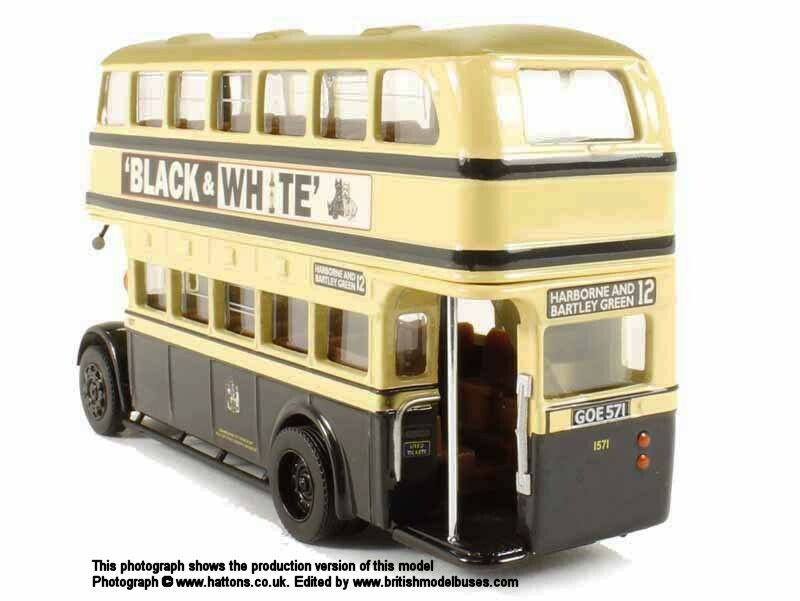 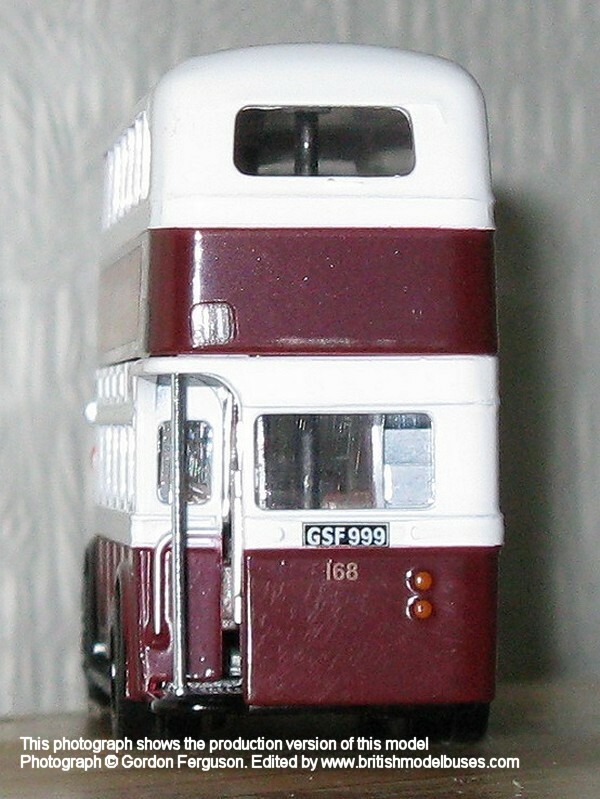 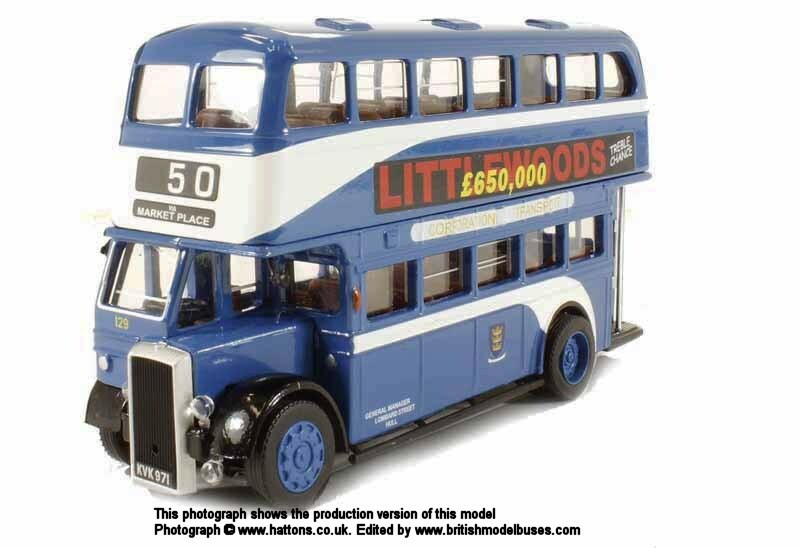 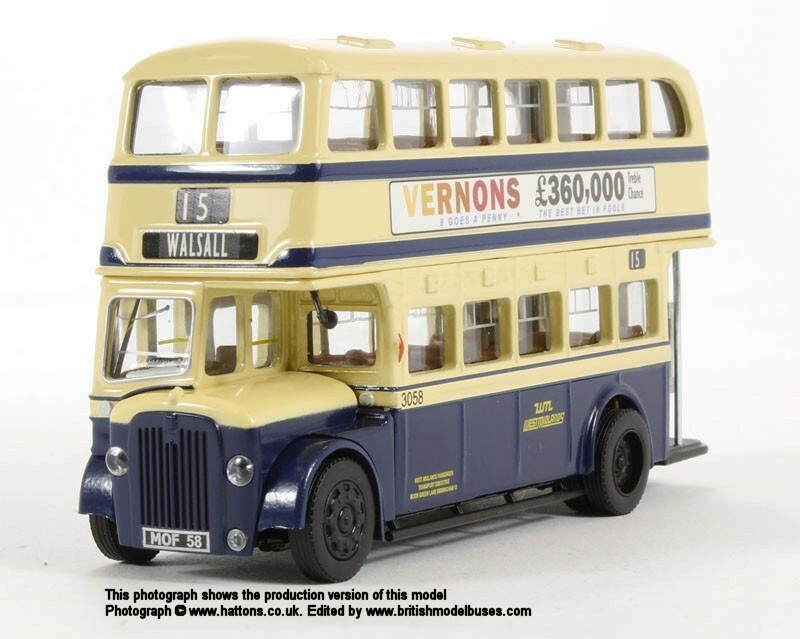 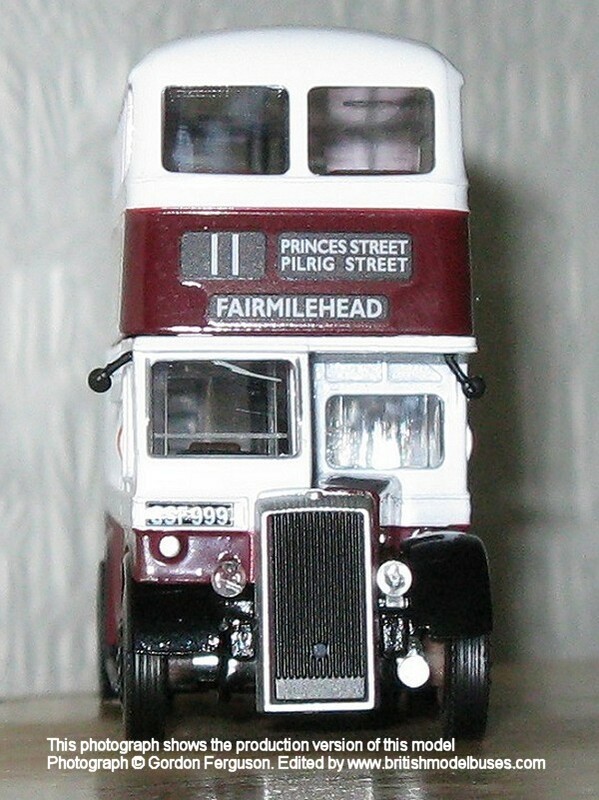 During April 2011, I reported that Mr Perry had registered a company called Forward Models (Birmingham ) Ltd to investigate the feasibility of producing a 1;76th scale diecast Birmingham standard double deck bus (1950-54). 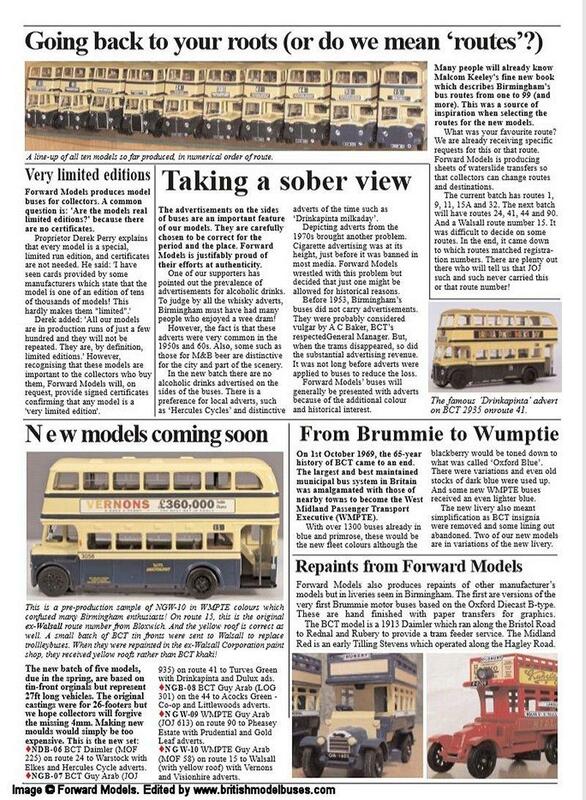 During May 2011, I received a report from The Yardley wood Bus Club who had met with Mr Perry. 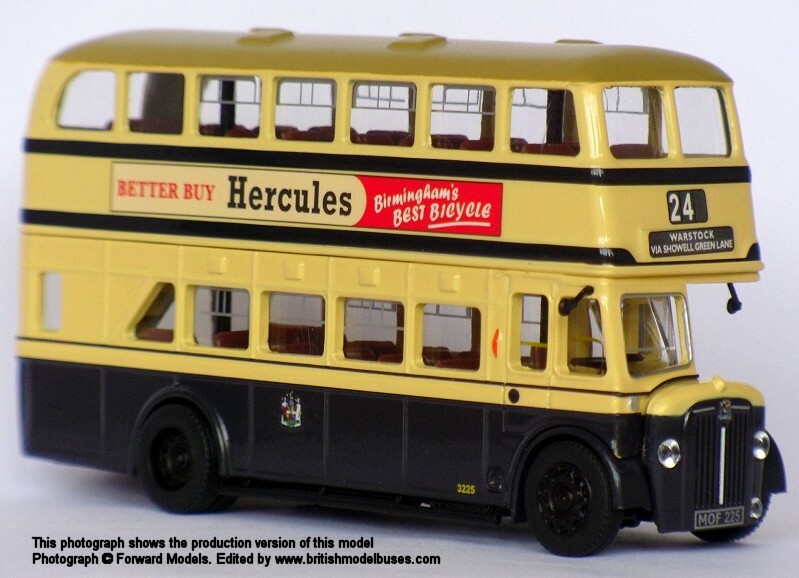 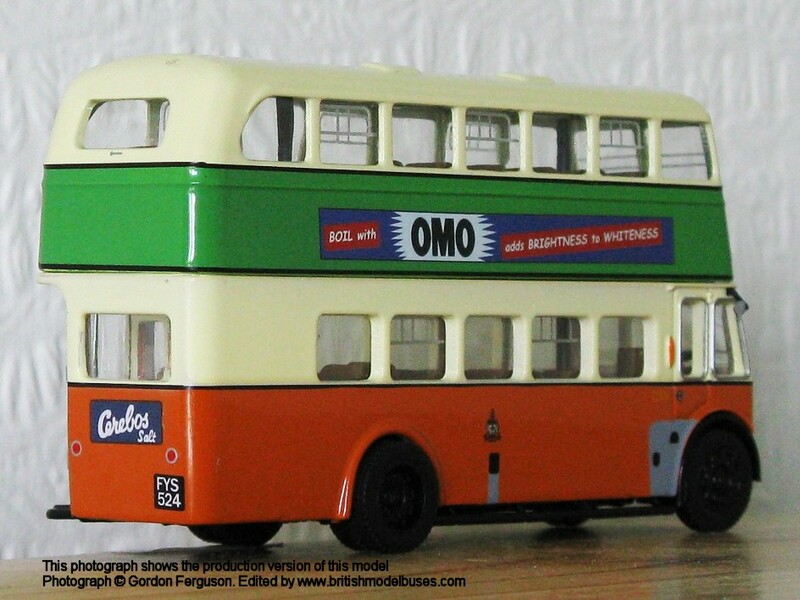 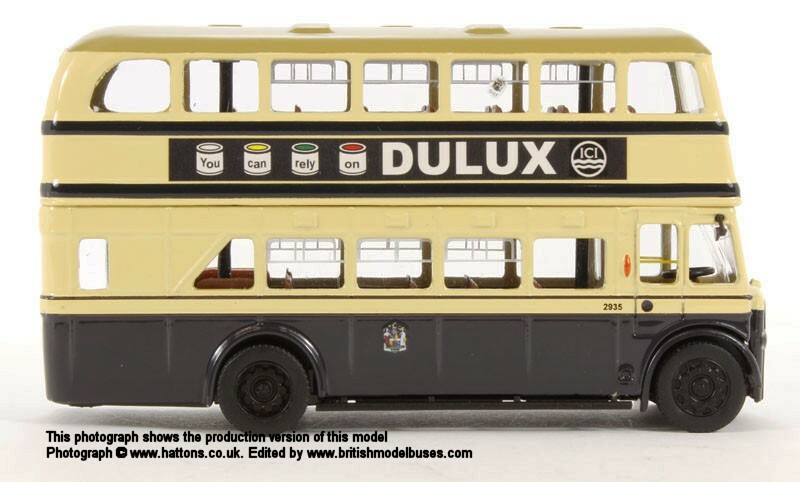 The first models to be produced were announced as Model 1: Birmingham New Look Guy Arab from 1950 (JOJ533). 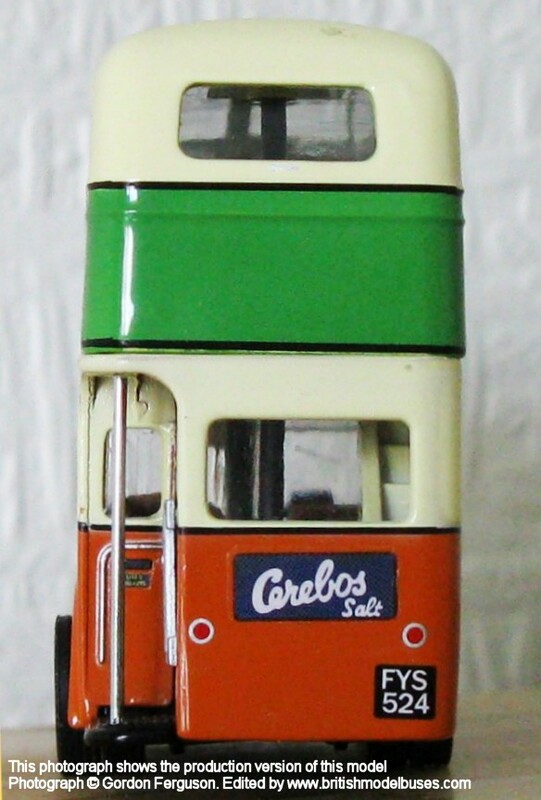 Model 2: Similar to model 1 but with different fleet number in 1950's condition with advertisements. 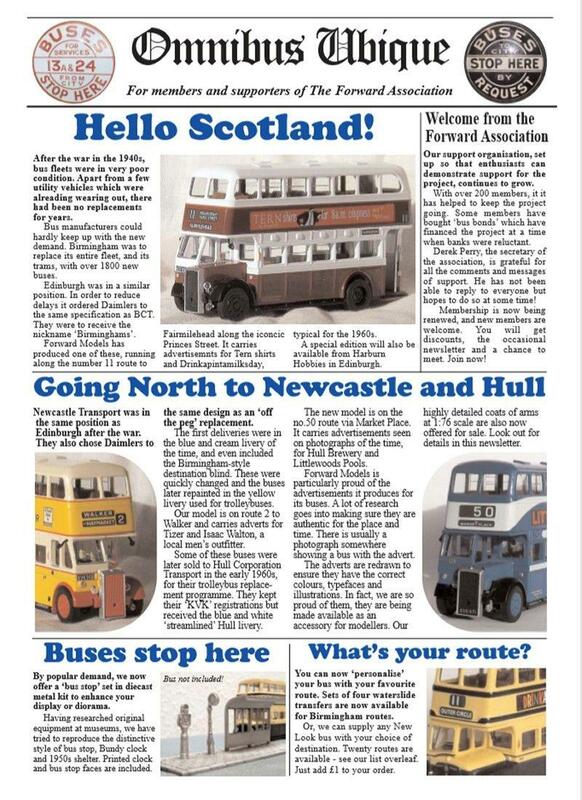 Details to be confirmed. 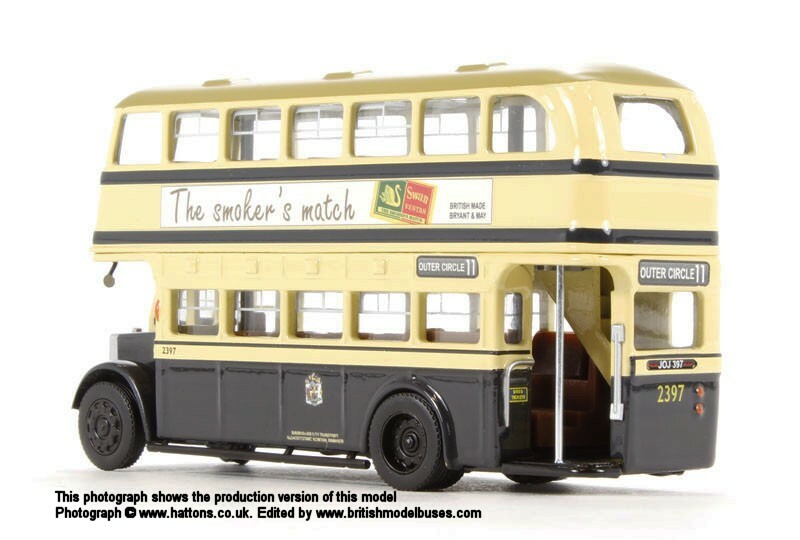 Models 3&4: Exposed radiator types with JOJ and HOV registrations details to be confirmed. 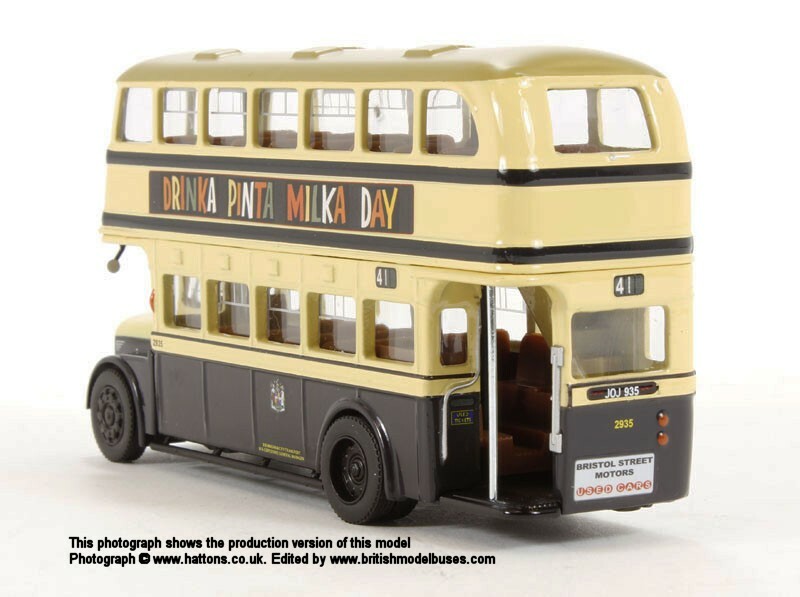 The first models were released during November 2012. 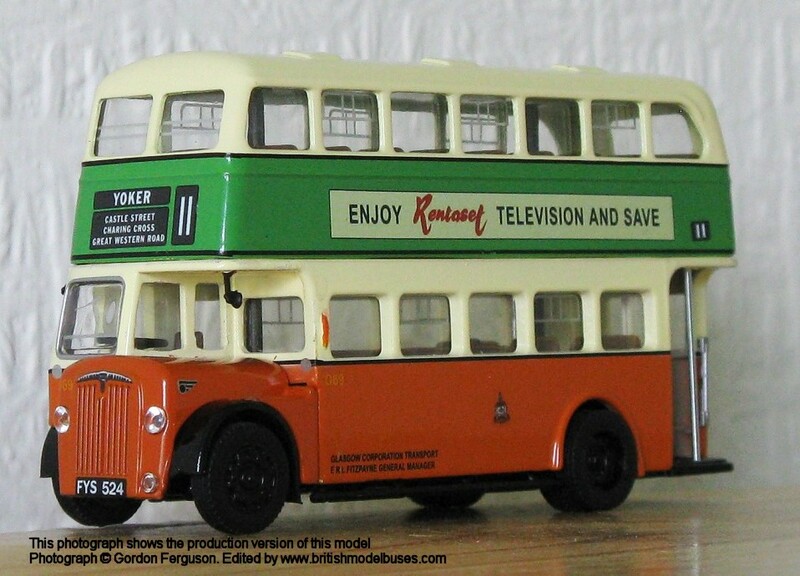 The models were initially released in a yellow box with a solid cardboard lid. 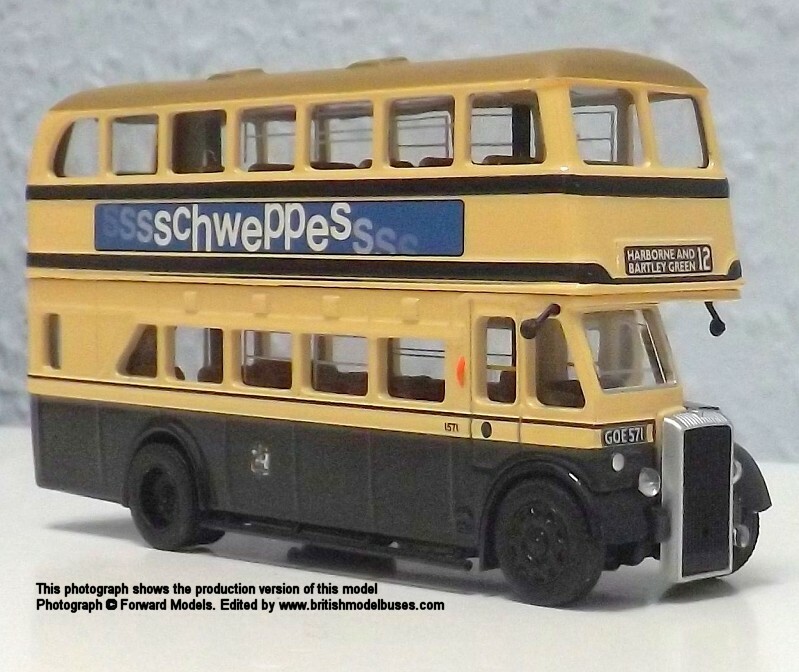 During August 2017, Forward Models unveiled a new company logo based on the bonnet badge of Daimler buses from the 1950s and the boxes were updated in response to requests from the Trade and collectors. 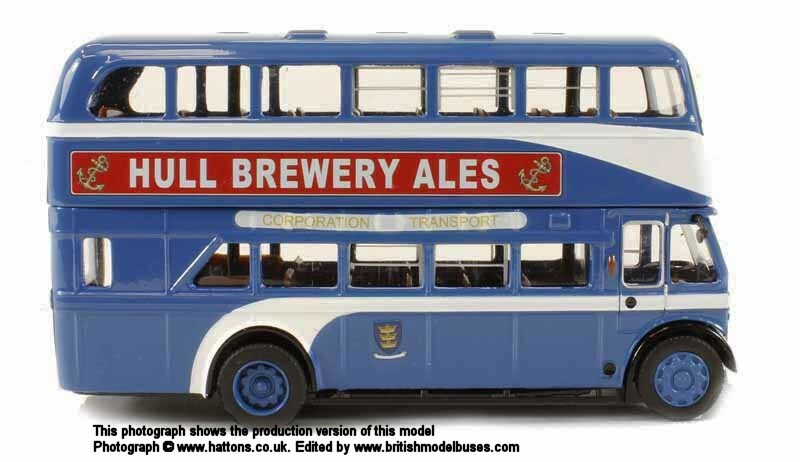 The new carton features a transparent lid, allowing the model to be seen without removing the lid. 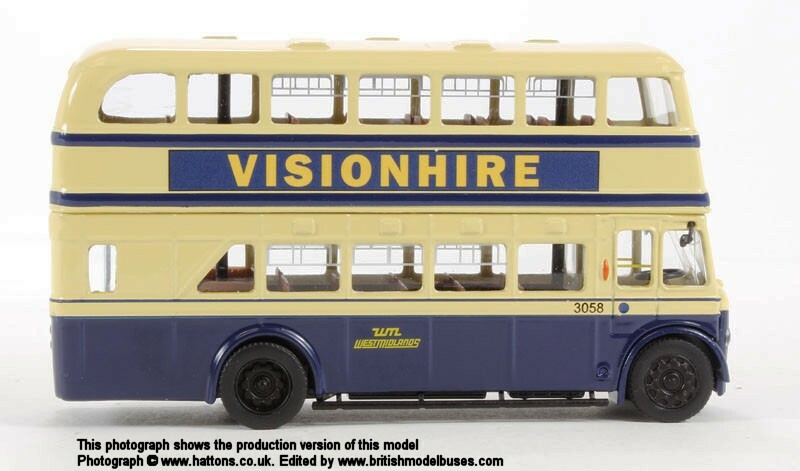 Forward Models described the new packaging as "The lid is entirely made from clear acrylic with the sides printed with Forward Models' distinctive blue and yellow stripes along with new logo prominent. 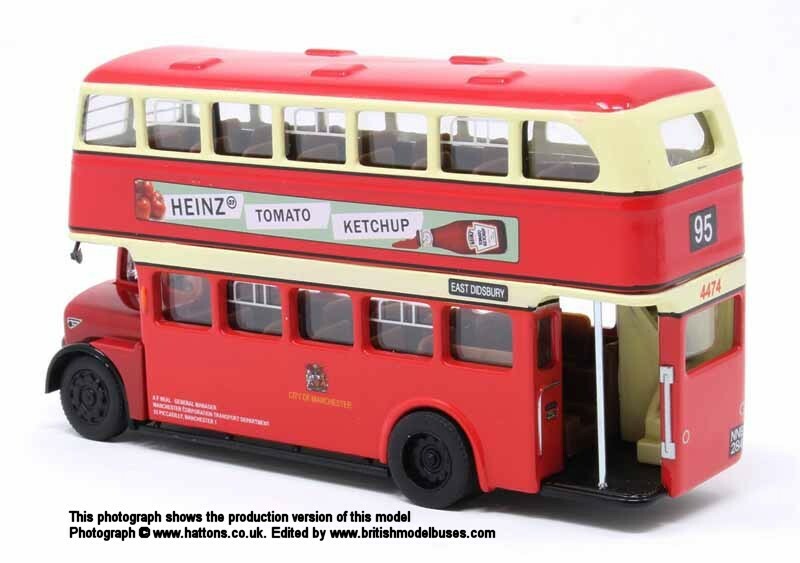 The base packaging remains the same, with the model easy to remove and replace for display". 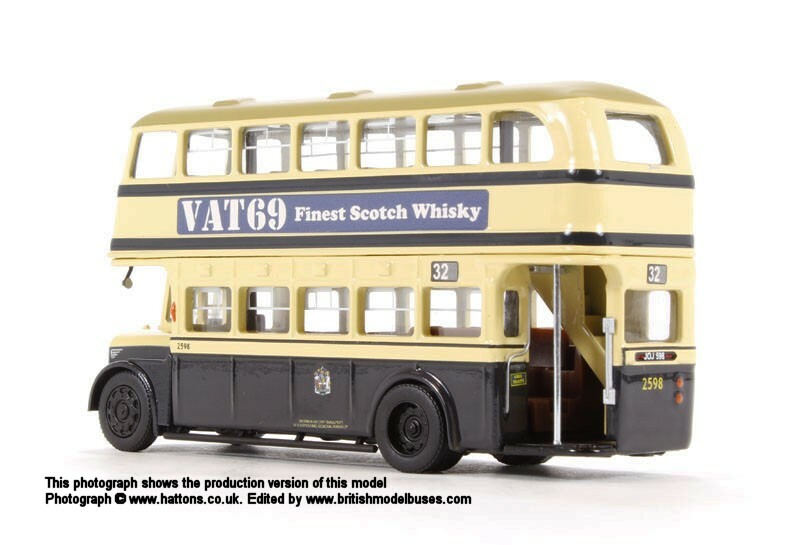 A the time of writing (28/2/2019) only models GDM-19 (Glasgow) and GDM20 (Manchester) have been released in the second style of packaging. 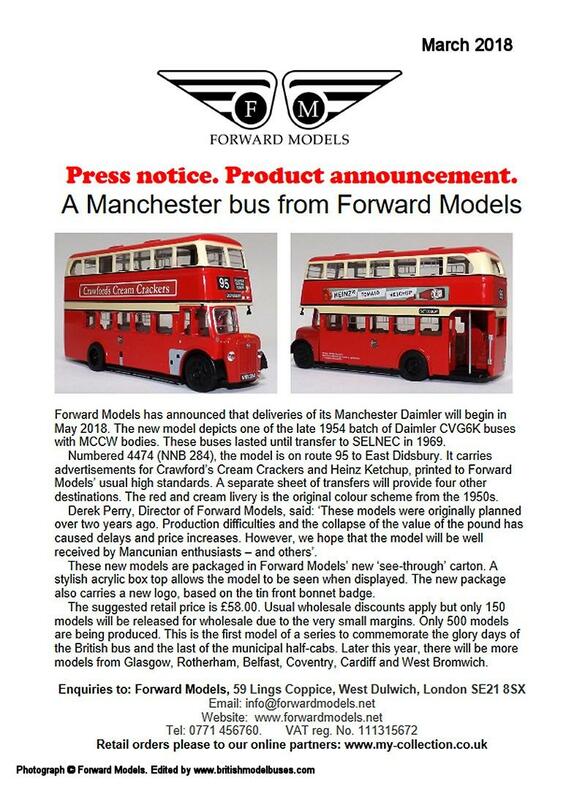 I have shown below, images of the two styles of packaging and a selection of Newsletters and other communications released by Forward Models. 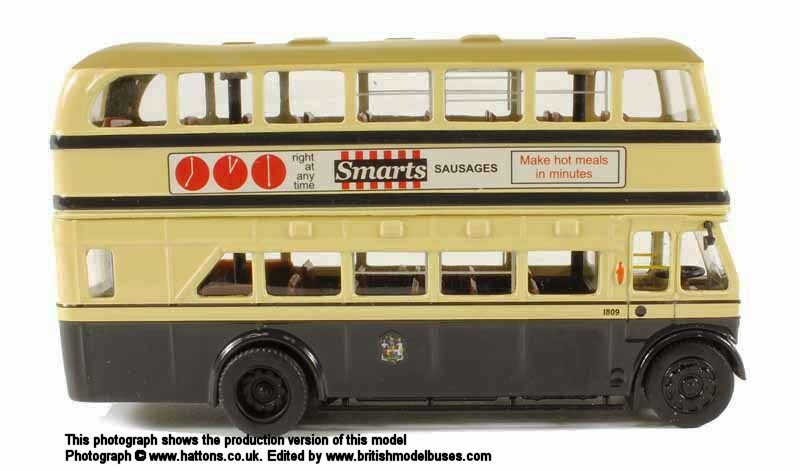 Click on the thumb to view larger images. 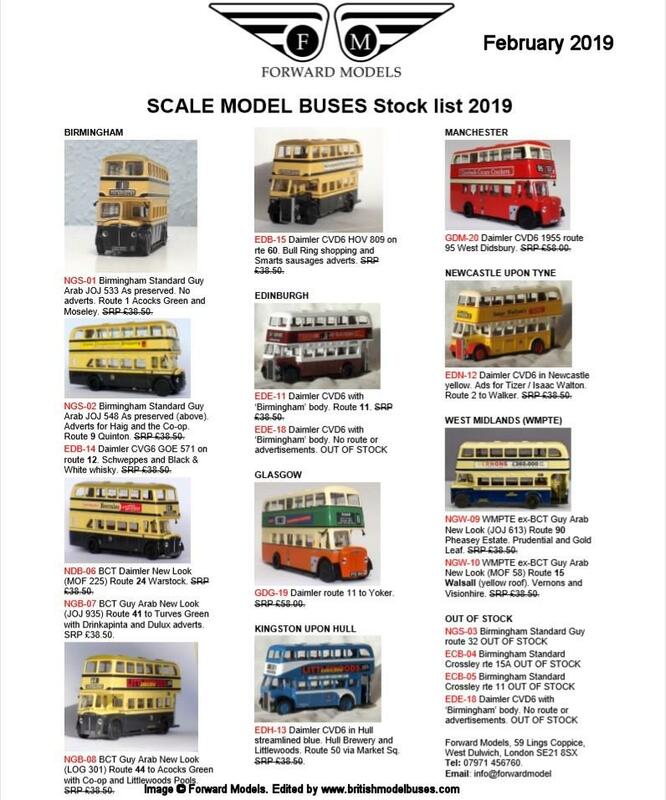 Finally, you will see in the list of models below that models 16 and 17 are missing, Mr Perry has advised me that these were to be commissioned models, but were never produced.